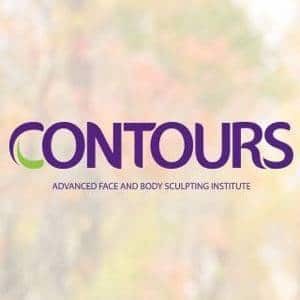 Sale alert! 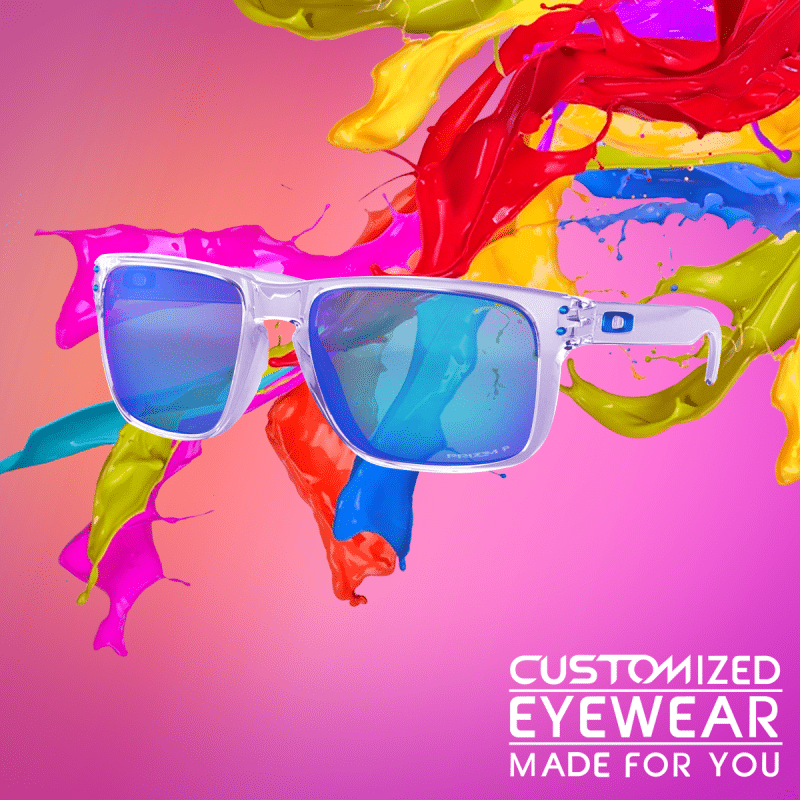 40% Off on your fave Oakley customized eyewear! Hurry while you still can! - All Chucked Up! 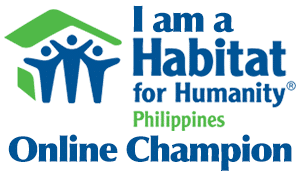 You are Here >> Home >> News >> Sale alert! 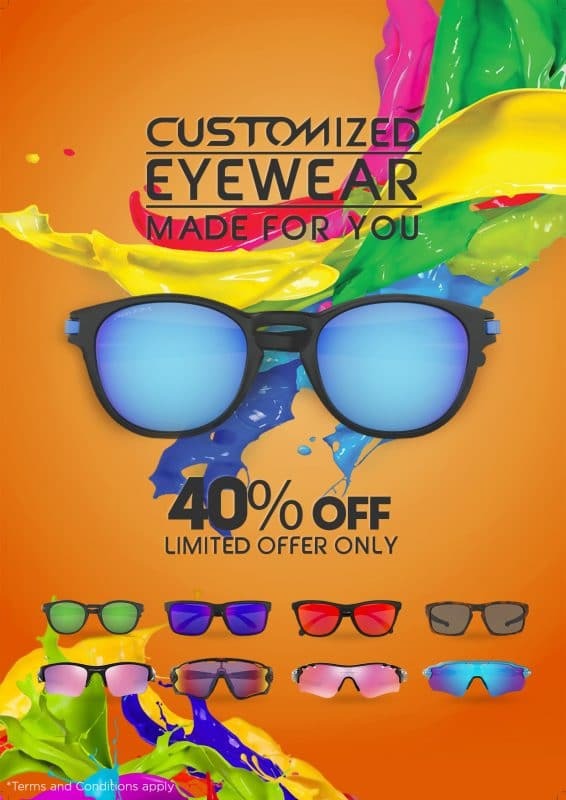 40% Off on your fave Oakley customized eyewear! Hurry while you still can! 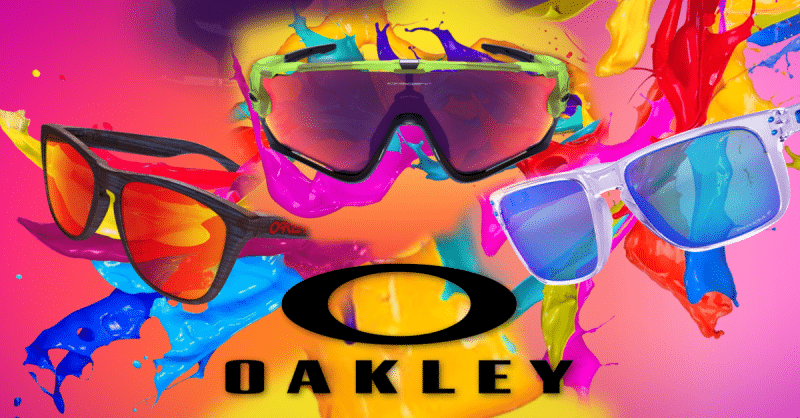 After the amazing and successful run of The Great Oakley Eyewear Sale, our friends at Oakley are back with more! Yup! You wanted more, so Oakley is giving you more! 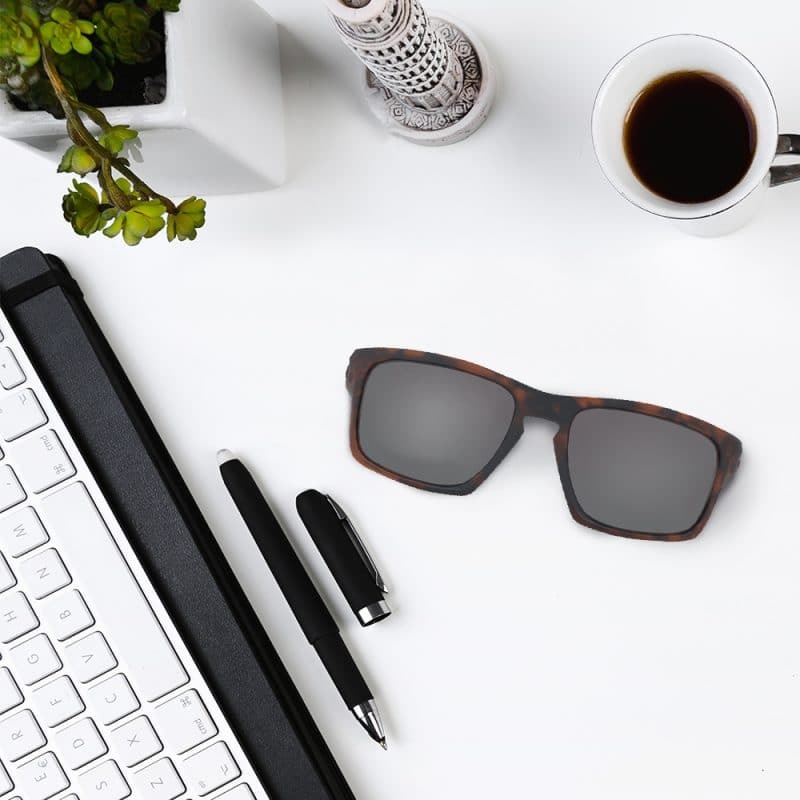 Oakley is opening more boxes of your favorite limited edition eyewear models like the Holbrook, Frogskin, Jawbreaker, Latch, Radarlock, Radar EV, Flak Jacket, and Sliver, up for grabs at up to 40% OFF until supplies last! Yes! 40% OFF! 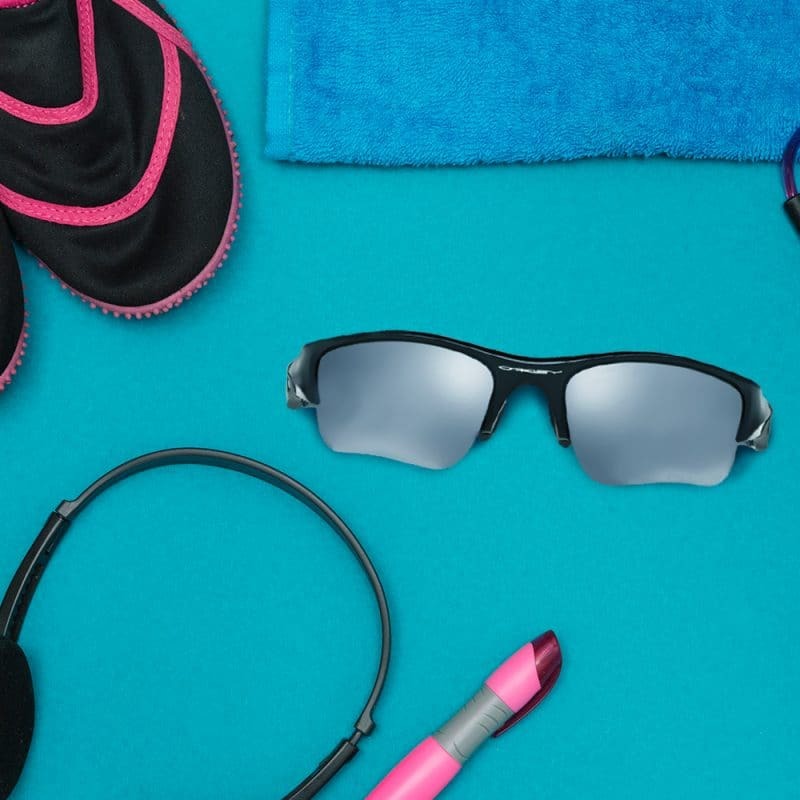 That means these gorgeous Oakley customized eyewear products are being sold at ridiculously low prices! 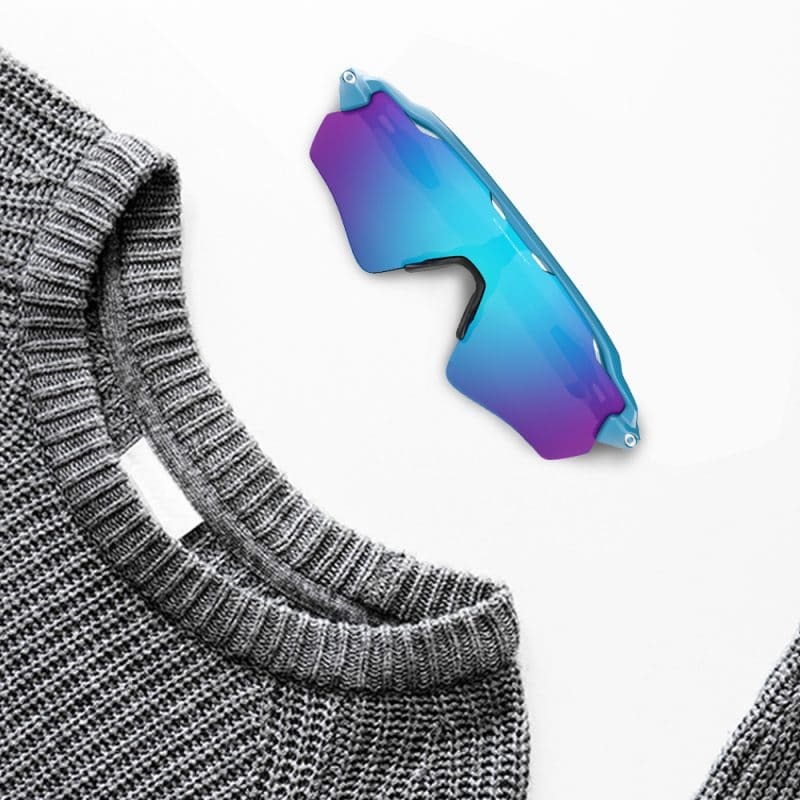 So, head over to your nearest participating Oakley store as soon as possible because items are selling like crazy! Let’s gooooooooo, guys! You’re not gonna want to miss this awesome opportunity. Spread the word to your friends and family and get goin’! Bye, guys! 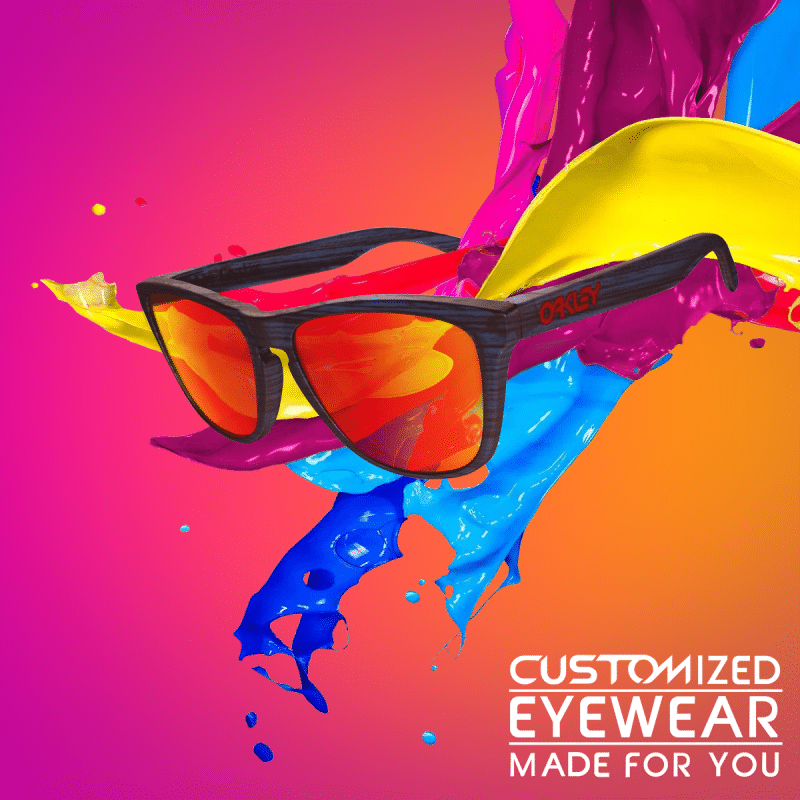 I’m going to the Oakley Customized Eyewear Sale right now! Woot! Woot!